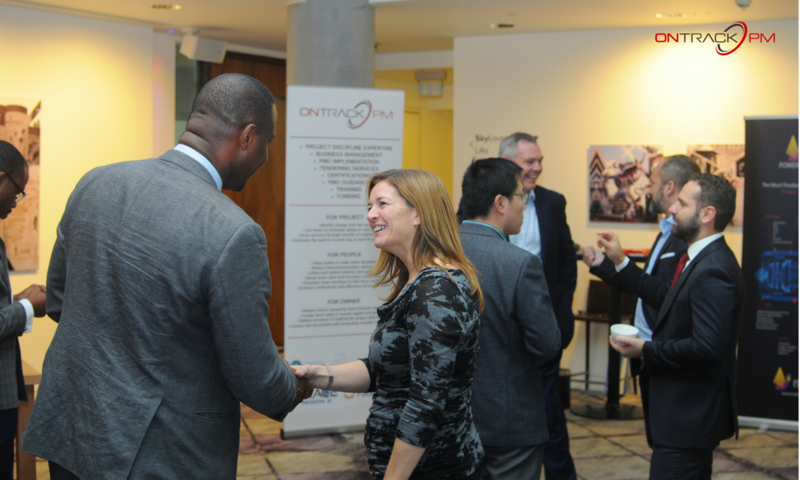 Second Annual AACE International Region 9 United Kingdom Meeting triumphantly comes to an end. 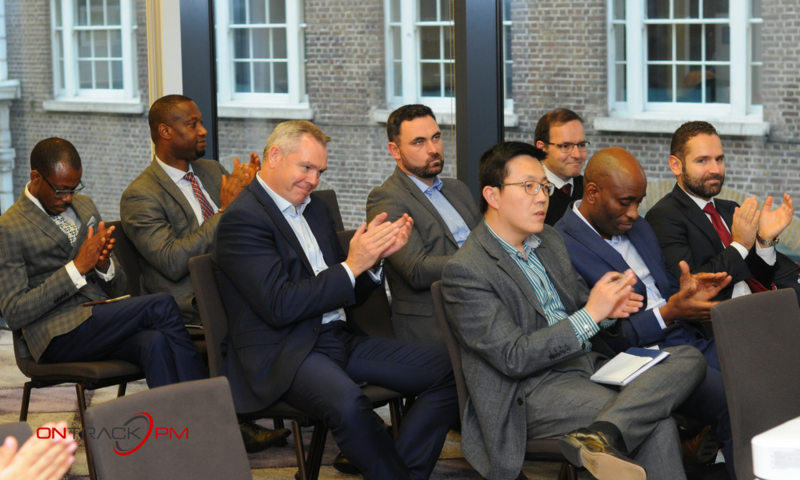 We enjoyed all presentations delivered by leading industry specialists including Charles Ufua with his paper on Building Information Modeling as Collaborative Mechanism in Construction Projects, Roger Batten with his thoughts on ICEC and their mission as well as Miles Shepherd who shared his expert opinion on International Standards. Special thank you goes out to the sponsors of this event including AACE International Region 9, Planning Planet, Stottler Henke, ACostE and ICEC. 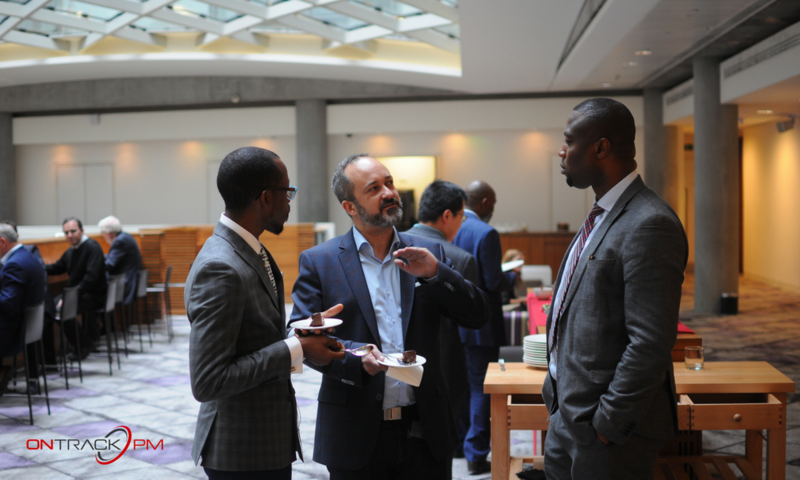 Also, we would like to thank the staff of the DoubleTree by Hilton – Tower of London who went out of their way to make the event a memorable one. In the end of this month with are off to Moscow for the 6th PMSOFT Cost Engineering Business Forum, you can join us there and then. 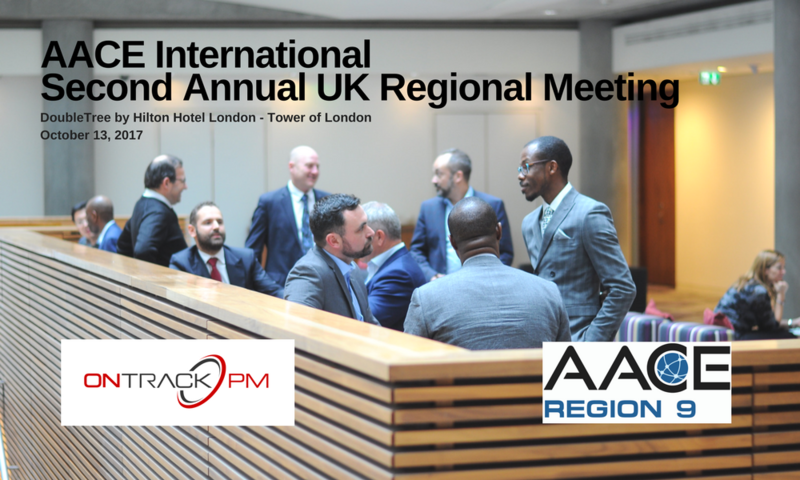 And as for London, we cannot wait to be back for the Third Annual AACE International Region 9 UK Meeting. In the meantime, we are preparing other conferences and certification prep courses. 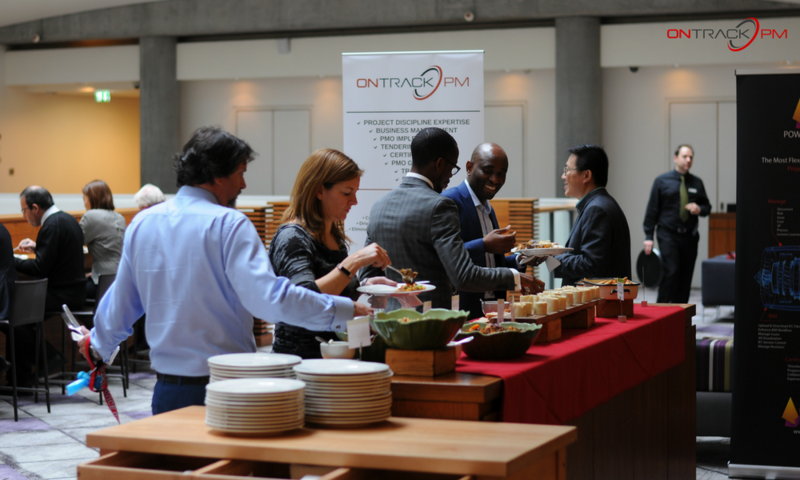 If you are interested in attending an authorized training session for CCP/PSP/EVP exams, please send us an email at julia@ontrackpm.com to find out more.